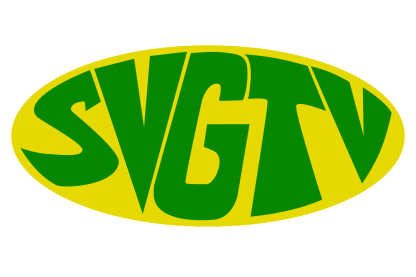 SVG will continue to support the fundamental principles of non intervention, and non interference in the internal affairs of Venezuela. Prime Minister Dr. Ralph Gonsalves has made it clear that he is not involved in the management and running of elections in the country. Forty-four pediatric surgeries were conducted here in SVG by specialist doctors, for the fifth mission this year under the World Pediatric Project. The Chateaubelair Smart Hospital is the second smart health care facility that has been delivered to St. Vincent and the Grenadines, following on the successes of the Georgetown Smart Hospital project. This country continues to benefit from the close relationship which it has developed with the United Arab Emirates- the UAE.